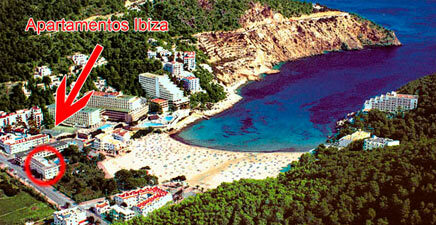 Welcome to the website of Apartamentos Ibiza, S.A.! We have all the essential ingredients that you need for a perfect family holiday, with really easy access to the beach. 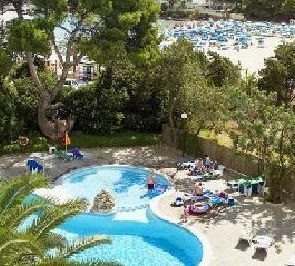 The Cala Llonga Playa Apartments, also known as the Ibiza Apartments, are particularly attractive for families. The location is wonderful, as they are situated in the heart of the village and just a short distance away from an irresistible expanse of golden beach.